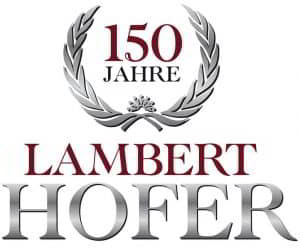 We are proud to announce that, Lambert Hofer, one of the oldest and most prestigious costume houses in Europe, has now joined Peris Costumes Group. This joint venture will mean an extraordinary improvement by the combination of both stocks with a large variety of high-quality costumes from the middle age to contemporary. On top of the stocks, we add up services with the outstanding workshop of Lambert Hofer for cast, and Peris high quality crowd production, shoes Factory, leather workshop, dyeing and aging facilities, etc. 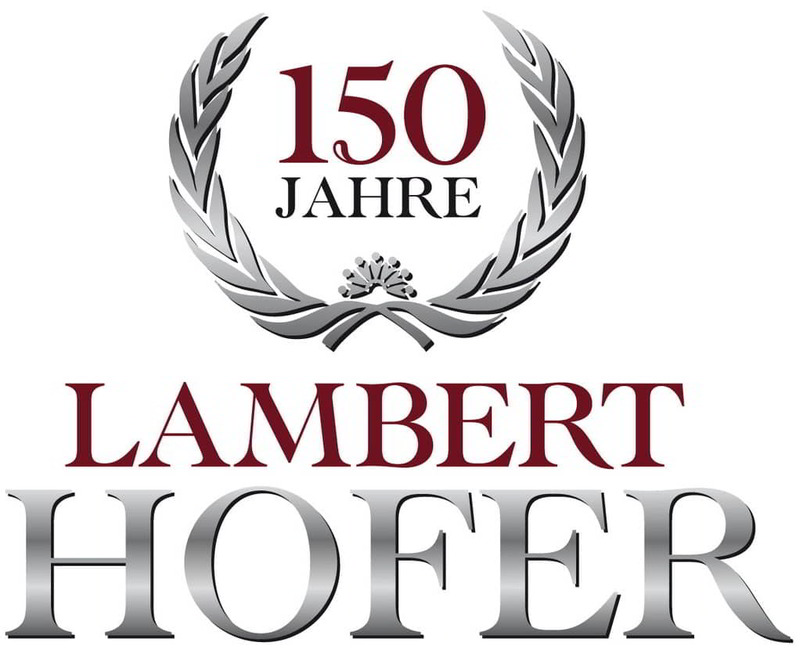 Lambert Hofer will continue with its full activity in Vienna as part of Peris network, to facilitate the costume designers work. Lambert Hofer and Peris are delighted to share with you this new exiting adventure.